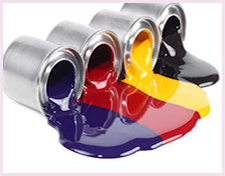 With an aim to develop better Printing Inks and Print Raw Materials that can successfully meet the changing industrial requirements, Satish Chemicals was incorporated in the year 1996 as a Manufacturer, Supplier, Trader and Exporter. 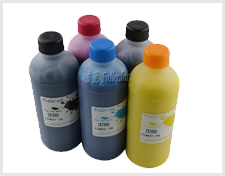 Our product range includes the best quality Printing Inks, Basic Dyes, Optical Whitening Agent, Water Based Pigment Ink, Flexographic Printing Inks, Water Based Printing Inks, Water Based Shiner, Flexographic Inks in India and many more. 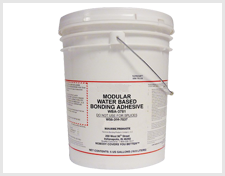 To ensure high standard production, these products are manufactured by using quality assured base materials. 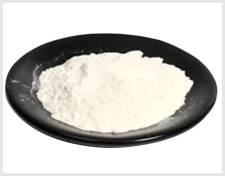 We have a quality oriented manufacturing process that focuses on the flawlessness and quality attributes of our products. 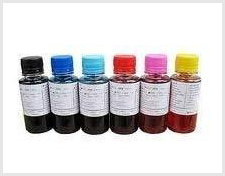 The different characteristics of our inks like high color viscosity, excellent leveling, fast drying and perfect gloss has made our inks and dyes to stand apart from other alternative products in the market. 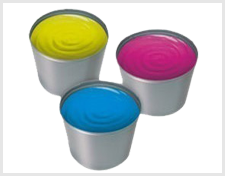 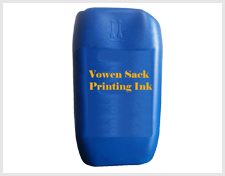 The prime focus at our organization is to maintain the quality of our manufactured range of Industrial Inks. 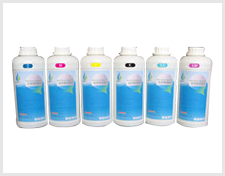 Hence, we have developed a sophisticated quality control unit wherein we follow total quality management. 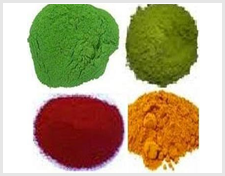 The quality quality auditors at our premises are well aware of various industrial applications and according to this, they check the production process from start to finish. 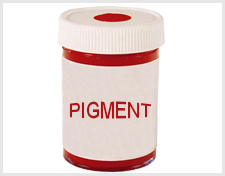 Industry standards and well defined parameters are followed during the quality testing.